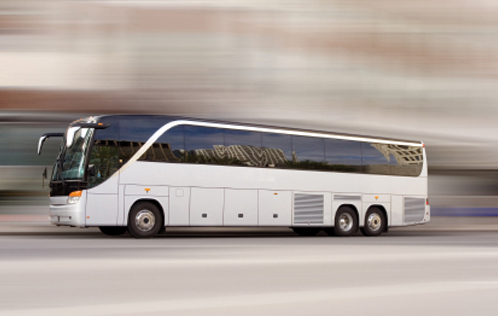 Having cheap coach insurance is important in today’s economic climate. However, it’s vital not to compromise your level of cover should the unexpected arise. This includes your vehicle, employees and, of course, your passengers. We provide competitively priced policies that cover your vehicles and the full range of liability policy options you’ll require as a PSV operator. We will liaise with our panel of specialist coach insurance underwriters to negotiate the best price on your behalf, and can obtain attractive introductory offers and no claims discounts. Be assured that you’re in the hands of experts who understand your requirements and know the coach insurance market inside out. We can provide single vehicle to fleet policies, and can also include buses on the policy if you are a multi vehicle operator.